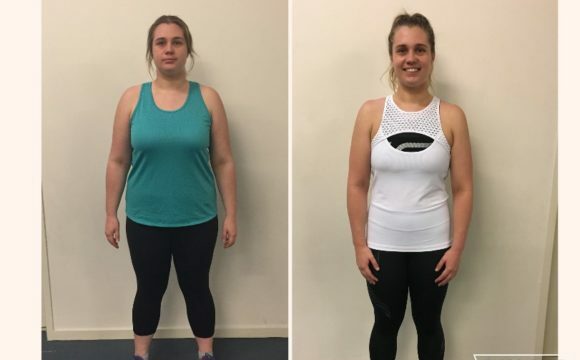 If you’re looking to achieve your results faster and with more accountability and support, then working with a Fit For Living personal trainer is the right option for you. And hands down, Fit For Living provides the most advanced, qualified and credentialed team of Geelong Personal Trainers! Fit For Living trainers bring a refreshing, holistic and highly effective approach to training that gets results – fast. All facets of your health are taken into careful consideration – exercise, nutrition, motivation, lifestyle and habits – with weekly accountability and ongoing support and feedback guiding you all the way. Isn’t it time you got real results that are sustainable and life long? Collectively, the trainers at Fit For Living have completed over twenty years of study across Exercise Science, Applied Science, Clinical Physiology, Remedial Massage, Biology and Physical Education. Alongside this they’ve got over thirty years of marketplace experience and expertise in helping people reach their goals. With a Fit For Living Personal Trainer by your side you will reach your goals – 100% money back guarantee! We’ll NEVER hand out a generic, cookie-cutter programs to our members. We’ll thoughtfully and deliberately tailor a program according to your specific needs, taking into account your experience, your goals, your past and present injuries, your mobility, and your health status. I can’t believe how in-depth the nutritional advice provided was. I used to exercise A LOT and wasn’t getting the results. It wasn’t until I started eating right that I got awesome results! I really thought I knew what ‘eating right’ was, but little did I know! Thanks Tim and Fit for Living – you seriously know your stuff.